As a Montgomery County resident for 36 years and a full-time Realtor for over 13 years, Barb Lelli loves where she lives! 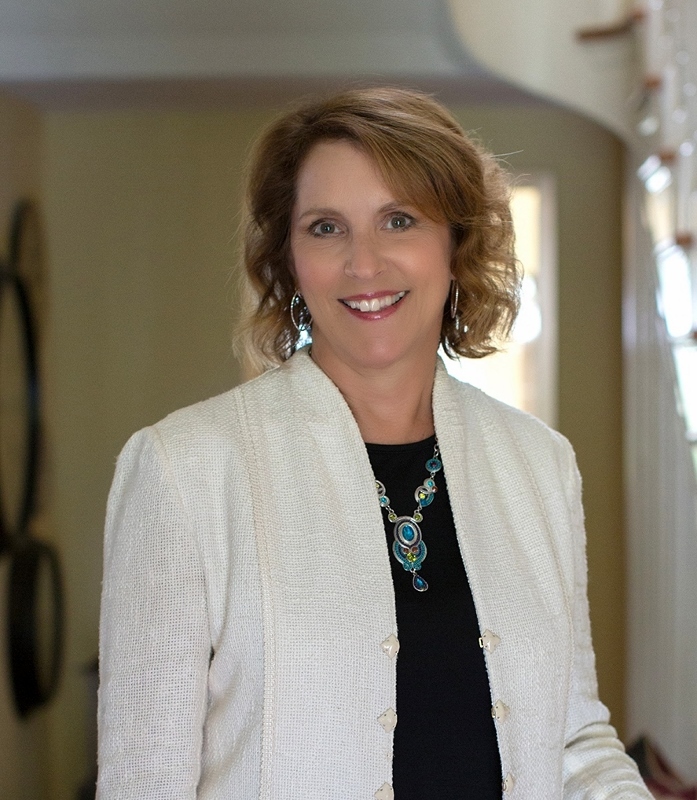 Along with her husband, she raised 3 children in the community and has had the pleasure of helping families and individuals buy and sell their homes in Montgomery County and the surrounding area. Her focus is always on her clients’ needs, as she works to understand their individual stories in order to help them reach their goals. Listening, educating, sharing honest and professional feedback, being available and responsive, tireless proactive marketing, and experienced negotiating are the traits that she brings to every client and every transaction. Barb grew up in New York and Connecticut. Her parents taught her to treat others as she’d like to be treated, to work hard, and to show integrity in every situation. Those are the traits that are the foundation of Barb’s business relationships with others. Although much of her business is comprised of repeat clients and referrals, she loves to meet and work with new people. Always looking to learn and grow professionally, Barb actively pursues continuing education. With ever-changing laws and real estate markets, she knows that it’s imperative to stay ahead of the economic and market climates to better help her clients. In her spare time, you’ll find Barb enjoying her grandchildren, reading, hiking, exercising and traveling. To contact Barb Lelli, email her at Barb@BarbLelliHomes.com or visit her website at www.BarbLelliHomes.com.